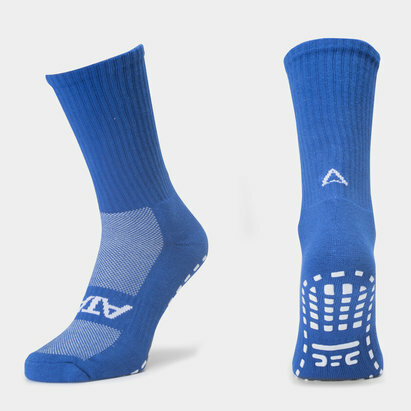 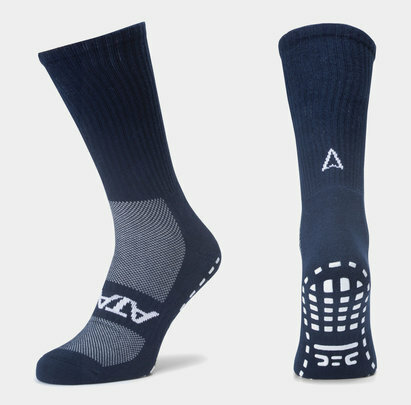 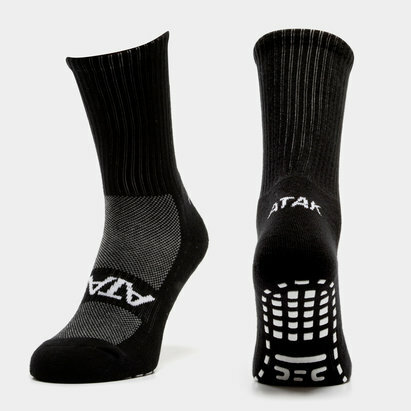 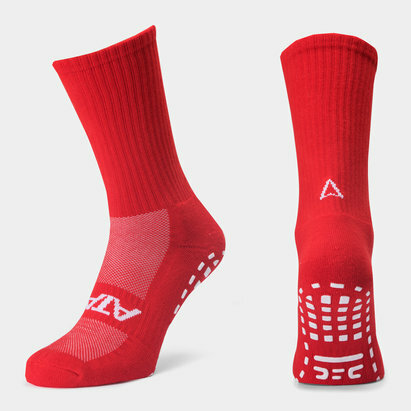 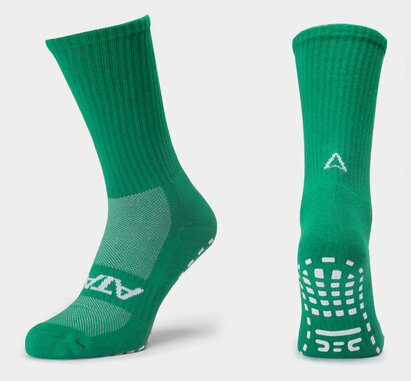 A simple concept which is revolutionising the rugby world, Atak Sports Shox Non Slip Mid Leg Grip Socks are designed to provide footwear stability and stop your feet from sliding. 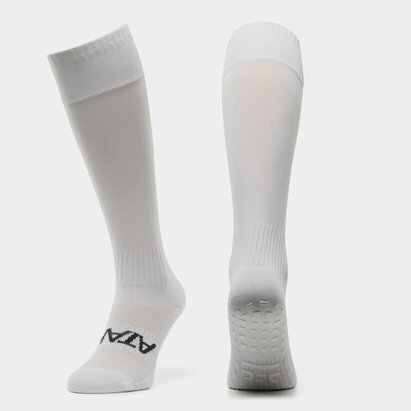 These white socks feature a grid of grippy material which is designed to keep the foot locked firmly in place to avoid slipping and sliding when making quick and sudden movements. 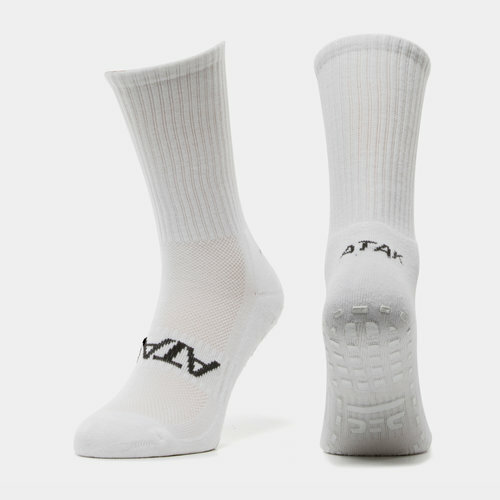 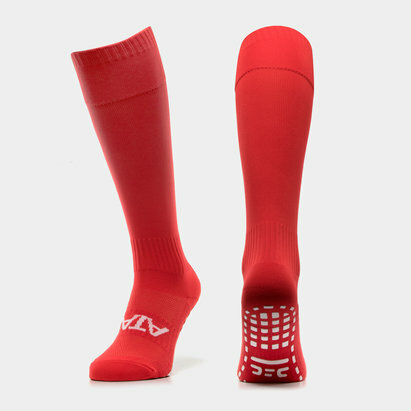 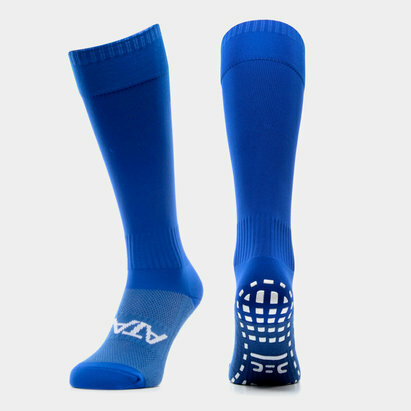 The sock features breathable material which ensures the foot stays cool and comfortable during use, this non-sliding material also helps to reduce blistering due to the lack of foot movement inside the shoe.